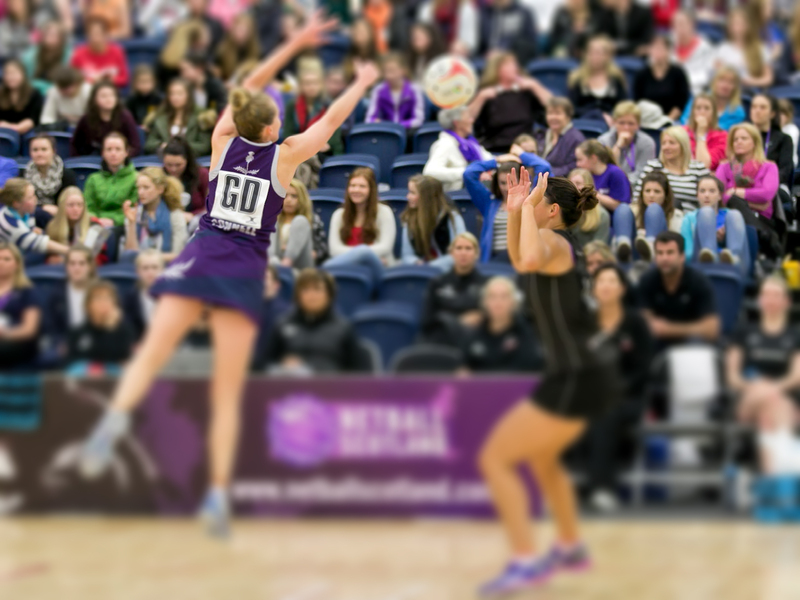 Challengers Netball Club is one of the fastest growing Netball Club in Gloucestershire. It provides sports people of every age with the opportunity for active participation in a team sport. Our club welcomes players of all abilities to join in. Encouraging them to achieve a higher level of fitness and skill, improving their social skills and bringing players of a diverse range of backgrounds together. This season 2018/2019 we have teams in Regional League 3 and Divisions 1, 2, 3, 4 and 5 in the Gloucestershire League. We have a strong junior section with U16,U14, U13 and U12 junior teams in the Junior League held at Bentham on a Sunday. We have had our juniors in the Club since 1990, and have formed strong links with 2 local High/Middle Schools. With the training and support provided by Challengers Netball Club we are now delivering the Youth Umpire Award. High Five club on Mondays from 3.45-5.15 at Tewkesbury school sports centre. Any year 3,4,5 and 6 is welcome to come along and have some fun! Want to know more about the history of the club?